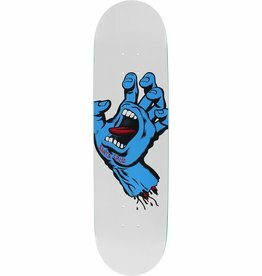 For the first time since it's original produciton, Jim Phillips' iconic "Special Edition” graphic is back on its original shape and in a new, never before printed colorway. 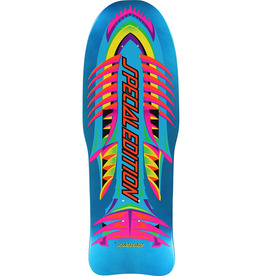 Ready to roll out! 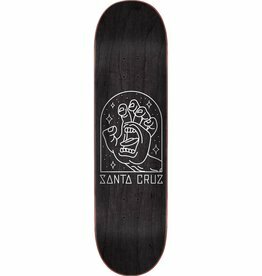 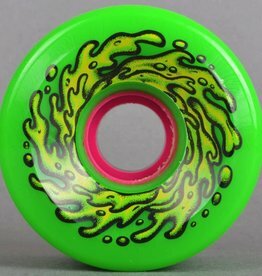 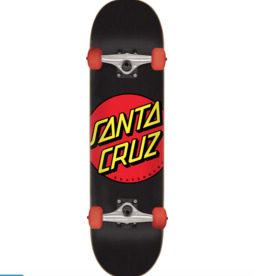 New Pro One-Offs by Santa Cruz Skateboards are here. 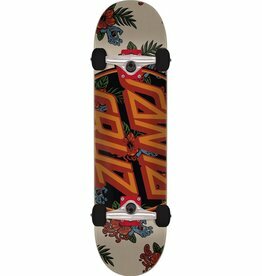 Tom Remillard's "Power of Three" is shaped and designed for the ATV ripper who skates the park and the streets equally.